Needle-resistant products by HexArmor® feature layers of SuperFabric® brand material that block, deflect, trap or arrest needle hazards in the small gaps found between the guard plates. 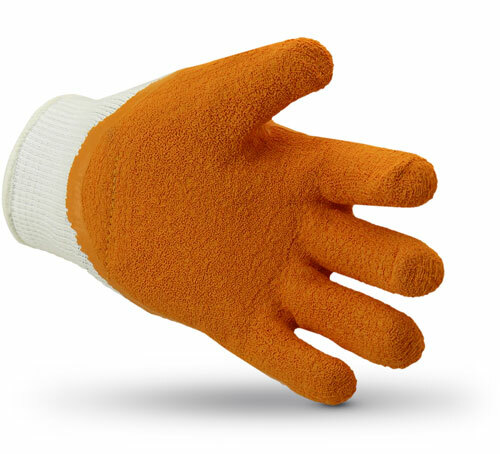 All while maintaining dexterity and breathability. The prevalence of needlestick punctures in the recycling, waste, and law enforcement industries (particularly with the opioid epidemic) is steadily increasing. Without proper protection, workers are susceptible to life-changing needlestick injuries that can lead to bloodborne pathogens, including hepatitis B, hepatitis C and HIV. In 2016, the North American ANSI/ISEA 105 standard was updated to include the ASTM F2878-10 needlestick test, recognizing that this is a common potential exposure risk for the medical, sanitation, recycling, and now law enforcement industries. 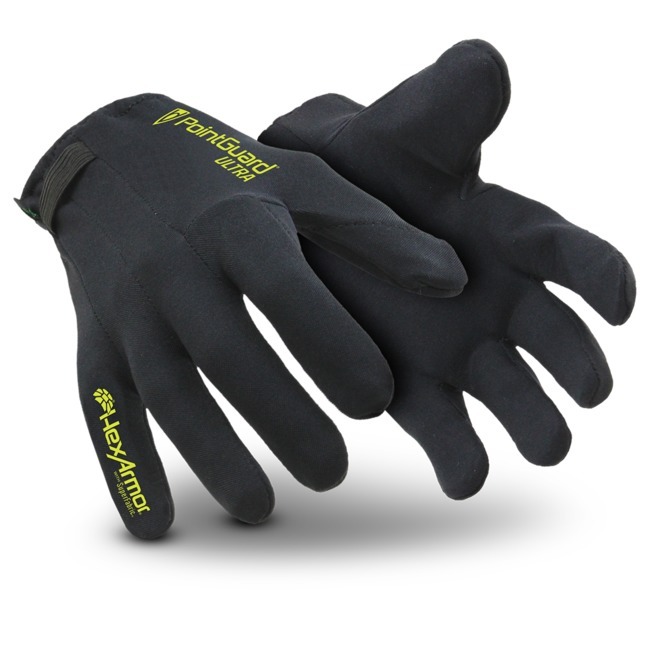 HexArmor’s needle-resistant PPE test results are impressive. 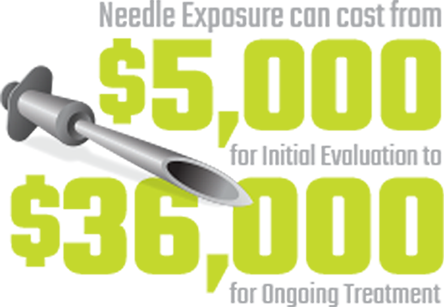 SuperFabric® offers industry-defining needlestick protection. And, unlike most other needle-resistant technology, you don’t see a dip in other protective properties when you choose HexArmor PointGuard® products. 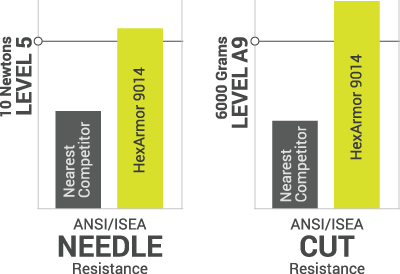 Our needlestick-resistant products also boast some of the highest cut resistance in the industry. 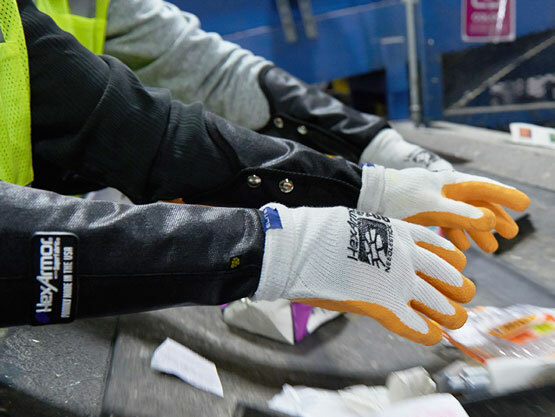 Each year Waste Management recycling workers are exposed to approximately two-to-three billion improperly disposed of needles, creating an unacceptable health risk for employees and the company. 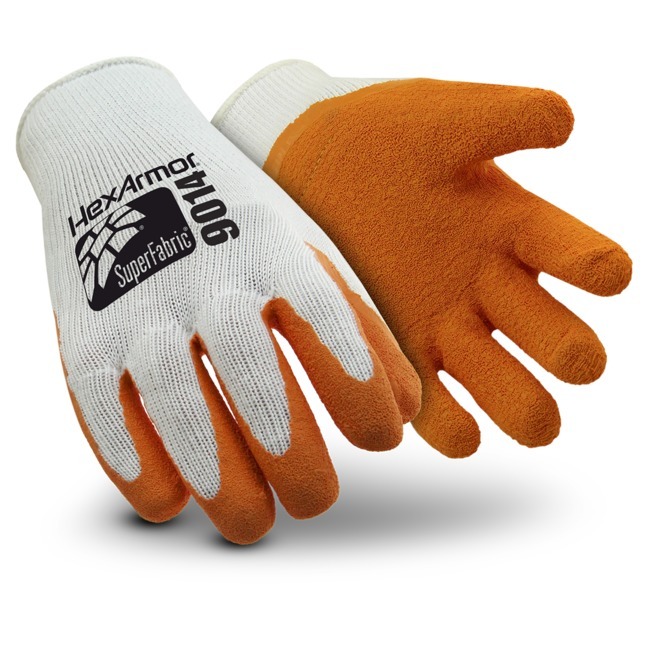 HexArmor® designers worked directly with WM’s safety team to create a series of protective gloves that could resist needle sticks and punctures, as well as cuts from broken glass shards, steel, wire, and wood splinters. Police, firefighters, first responders, and correctional officers are increasingly at risk of contracting a life-changing illness due to needle sticks on the job. Needlestick safety is on the rise and HexArmor is leading the law enforcement industry in effective needlestick PPE training and program implementation.